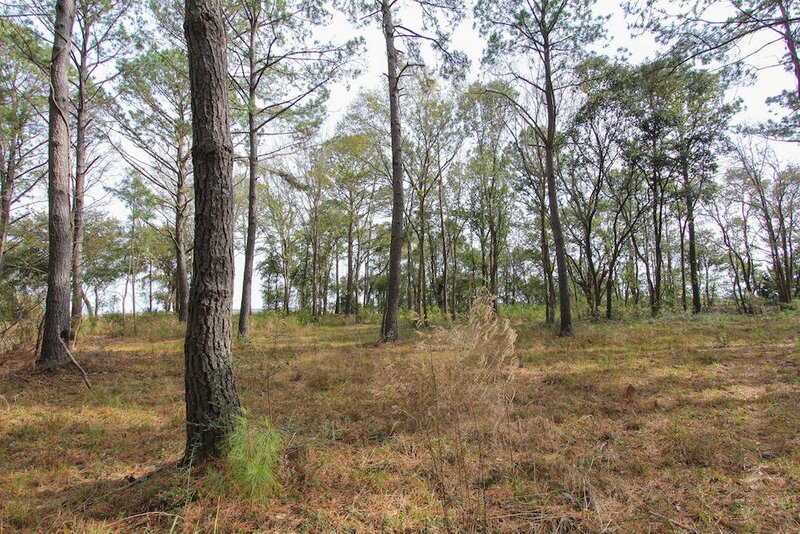 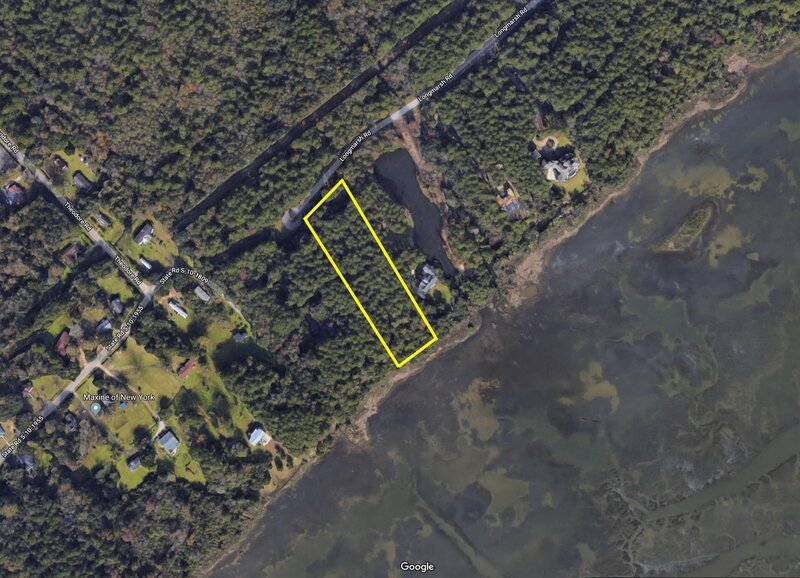 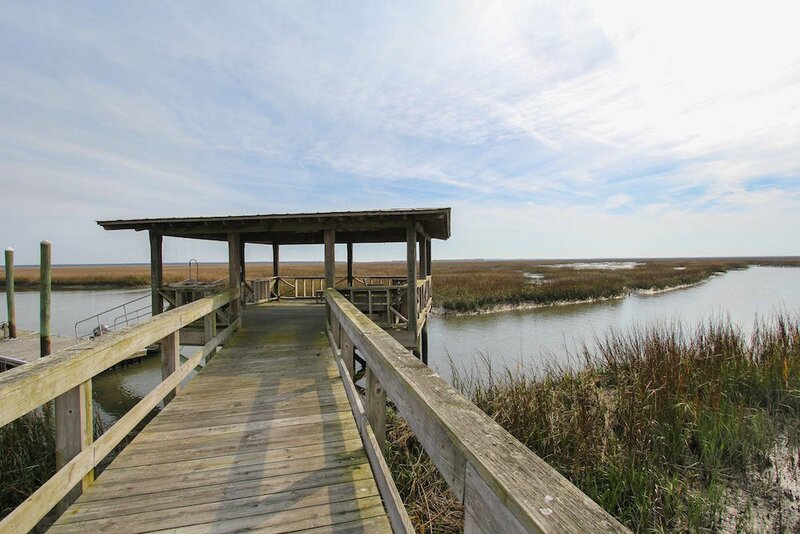 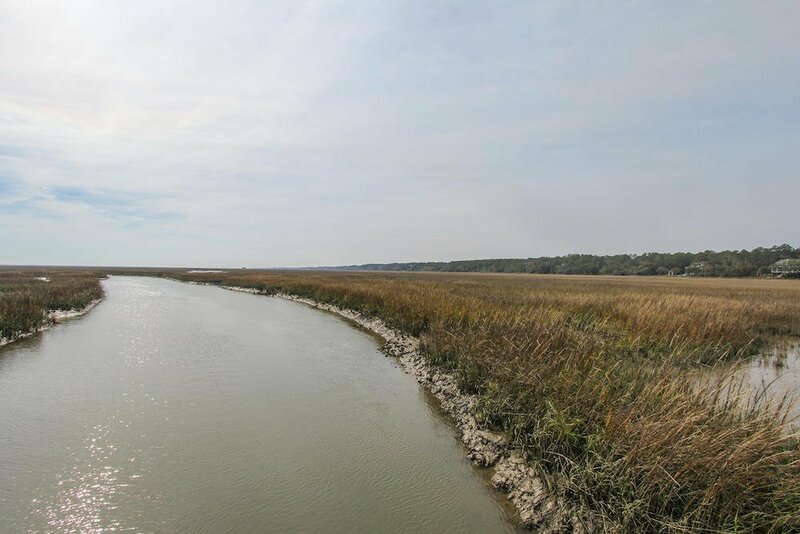 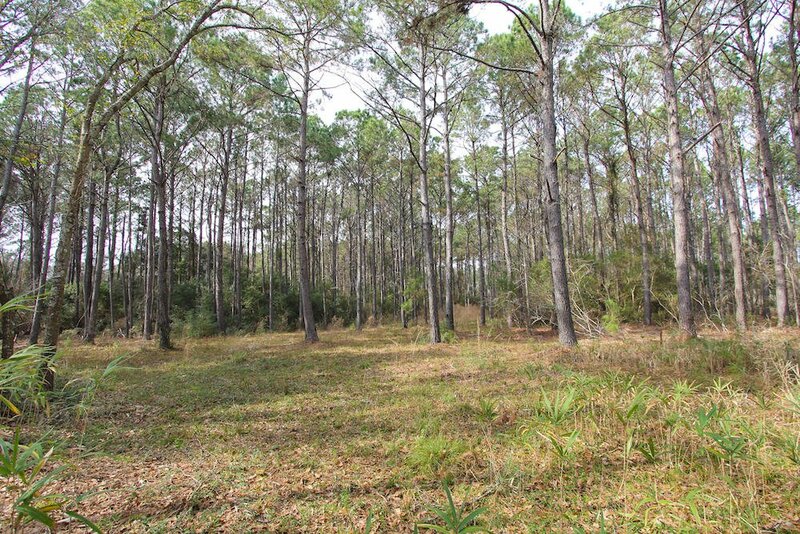 Truly one of a kind opportunity to own a marsh front homesite with views as far as the eye can see. 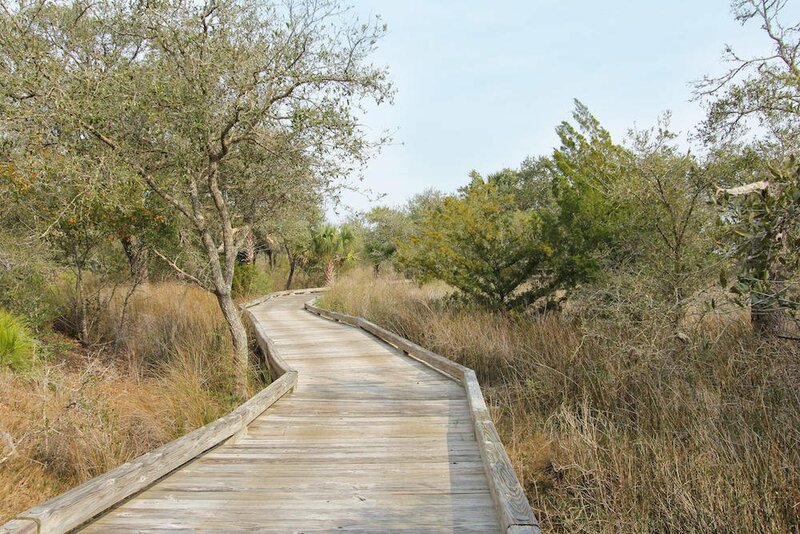 Sewee Preserve is a gated 500 acre community that has preserved 400 acres of land held by the Wetlands American Trust which can never be developed. 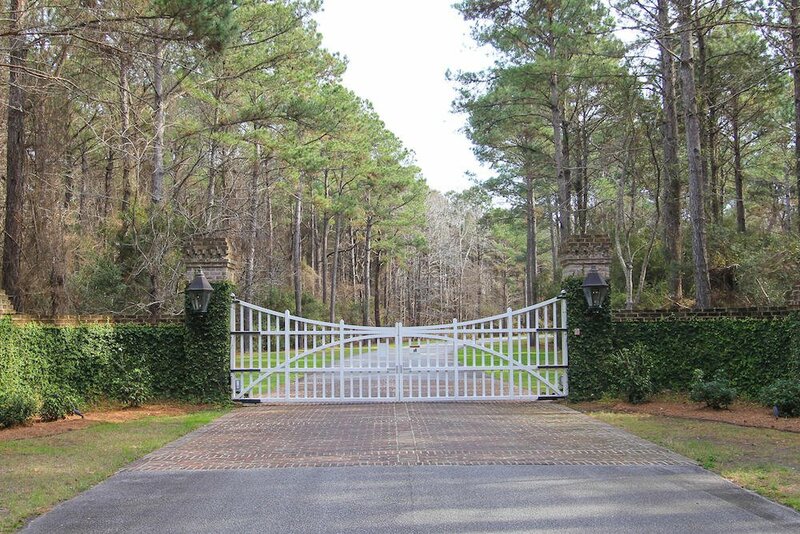 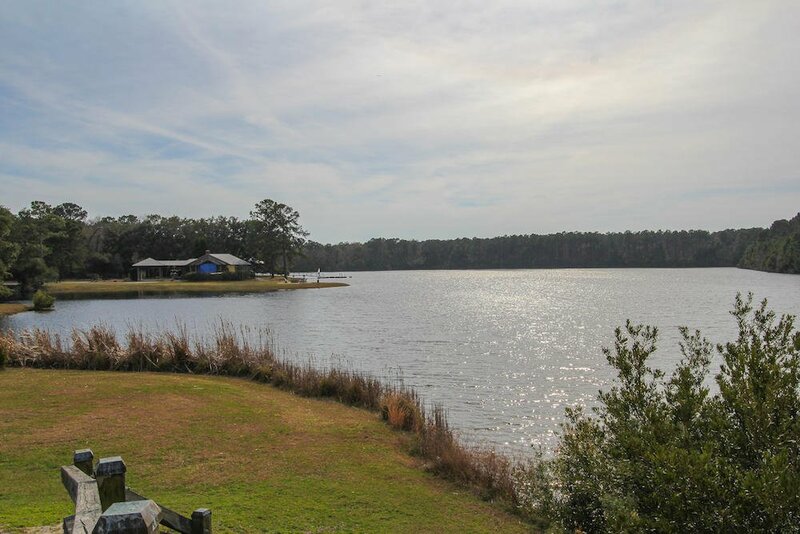 This 2.75 acre homesite is unique to Sewee as the majority of the site lies in an AE flood zone which significantly reduces build costs and yearly flood insurance premiums. 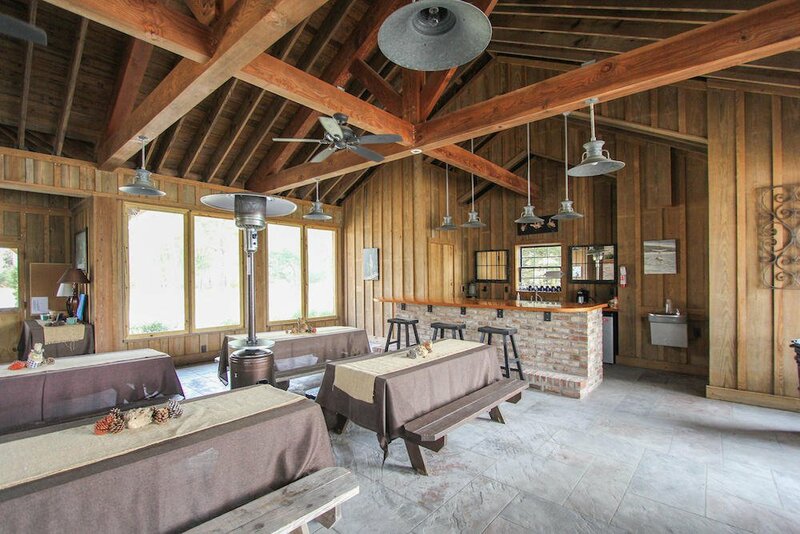 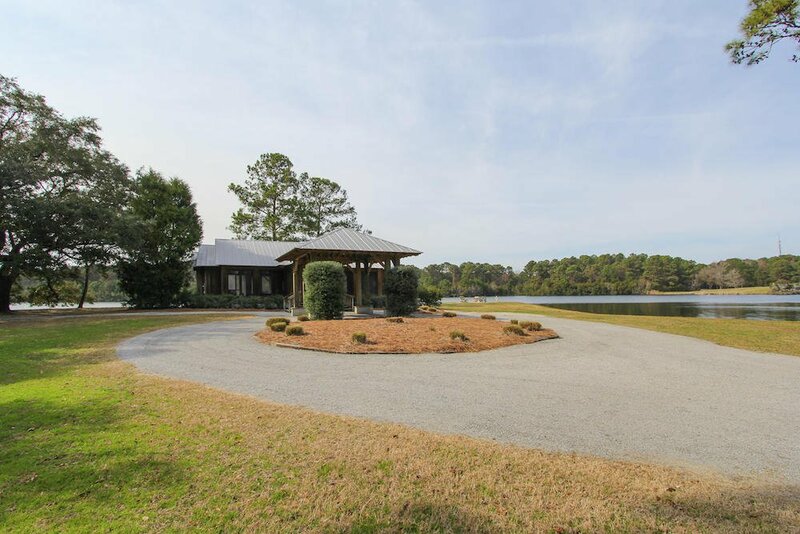 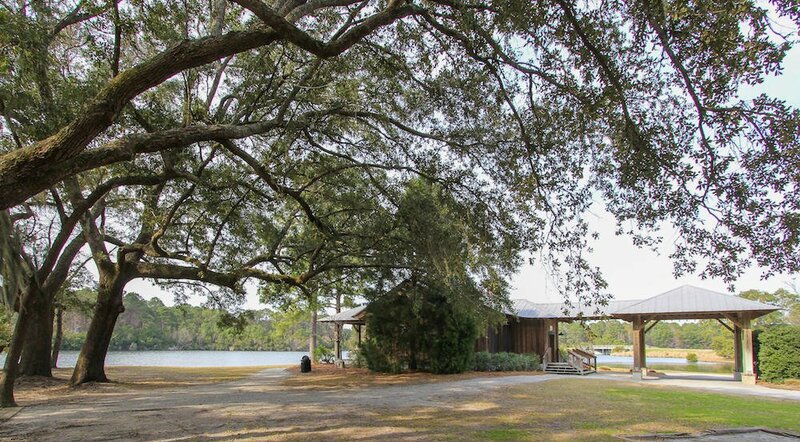 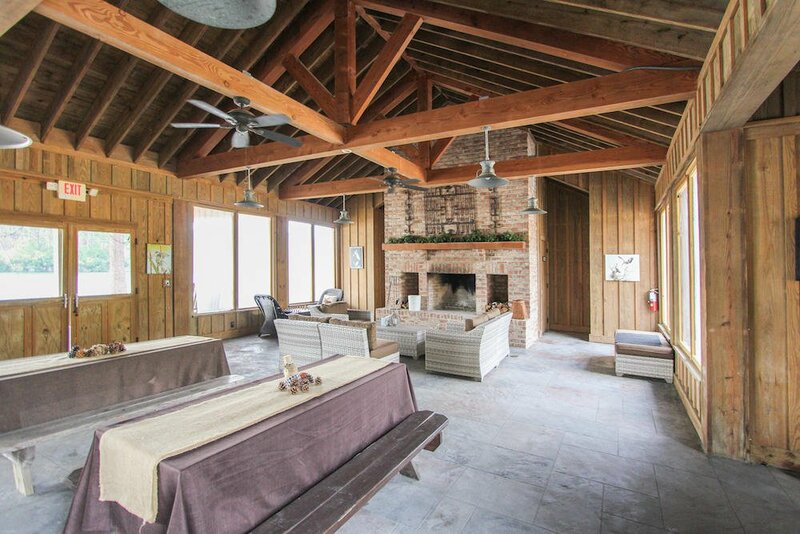 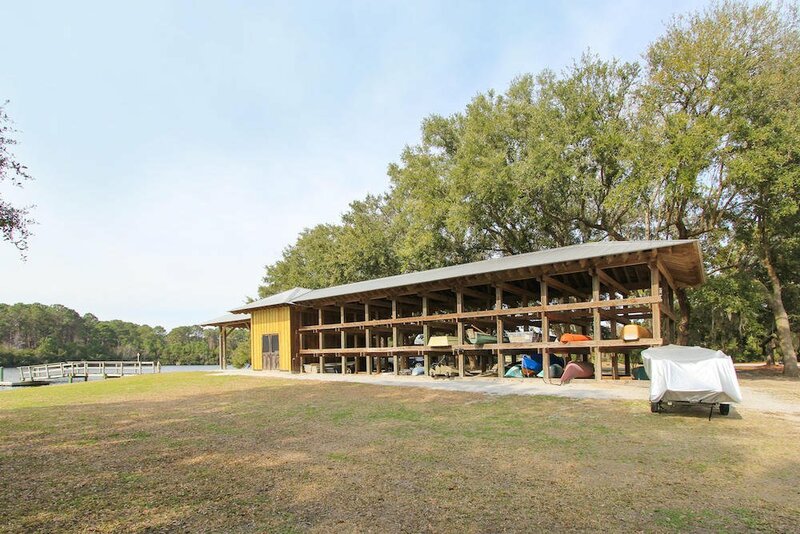 Sewee Preserve boasts a community deep water dock, equestrian center, freshwater fishing ponds, a community gathering center, boat and kayak storage, and over 8 miles of walking/hiking trails. 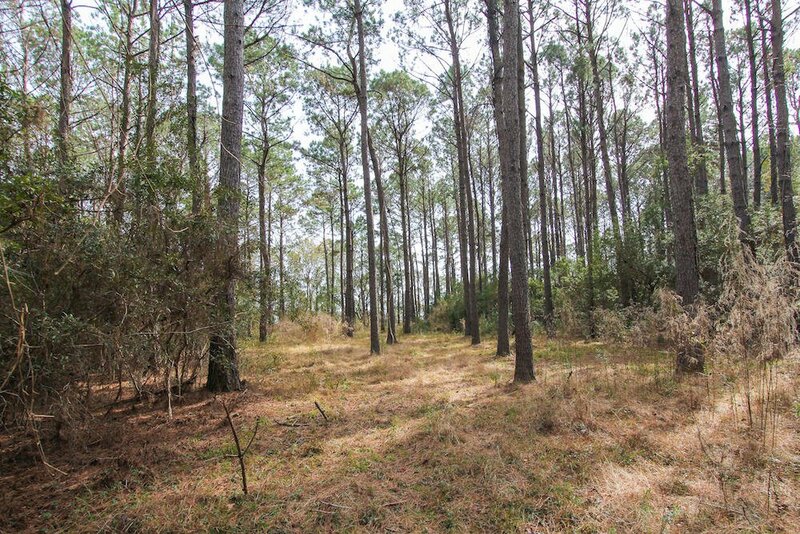 Homesite 29 is located on your left just before you reach the round-about and has a clear walking trail in order to view the entire site. 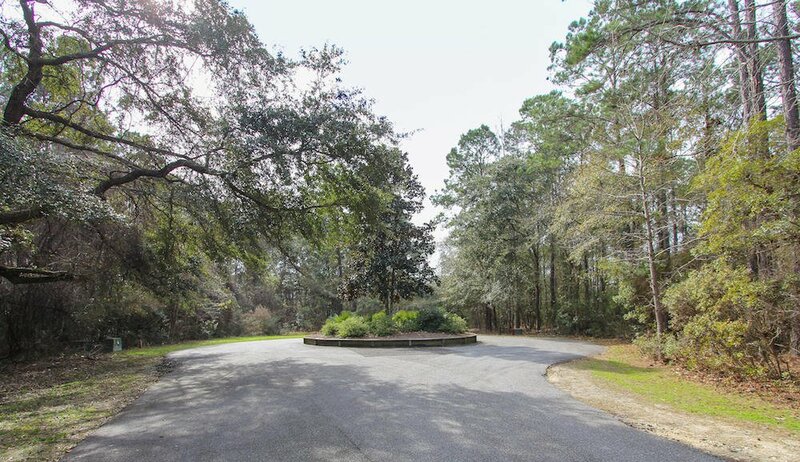 Come set foot on this property today and experience all that this neighborhood has to offer.